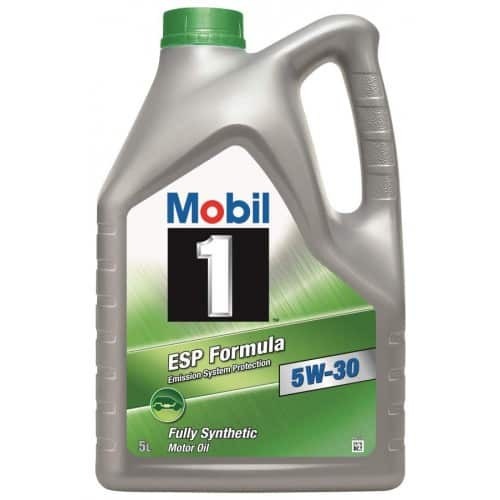 View basket “Mobil 1 Racing 2T – 12x1L” has been added to your basket. 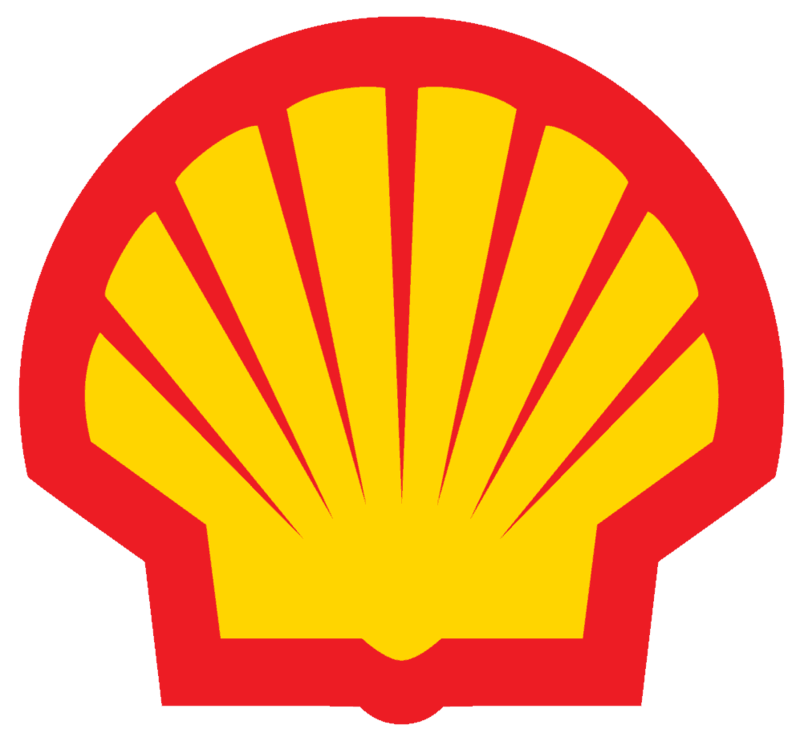  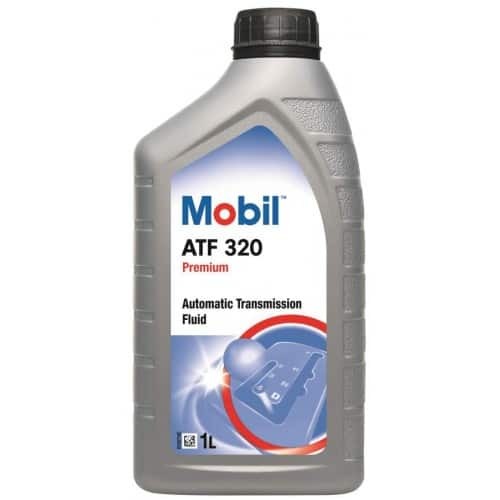 Mobil 1 Racing 2T is an advanced performance, full synthetic, two-stroke engine oil developed to exceed the highest level of lubricant requirements by today’s highest performance motorcycles, snowmobiles and lean oil/fuel ratio chain saws. 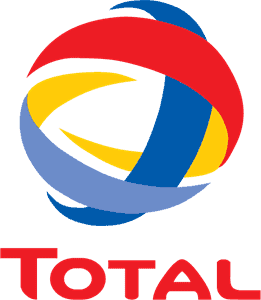 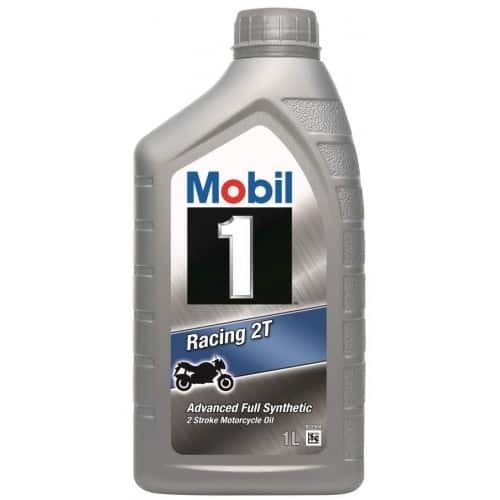 Mobil 1 Racing 2T is pre-diluted to facilitate mixing when added to fuel.